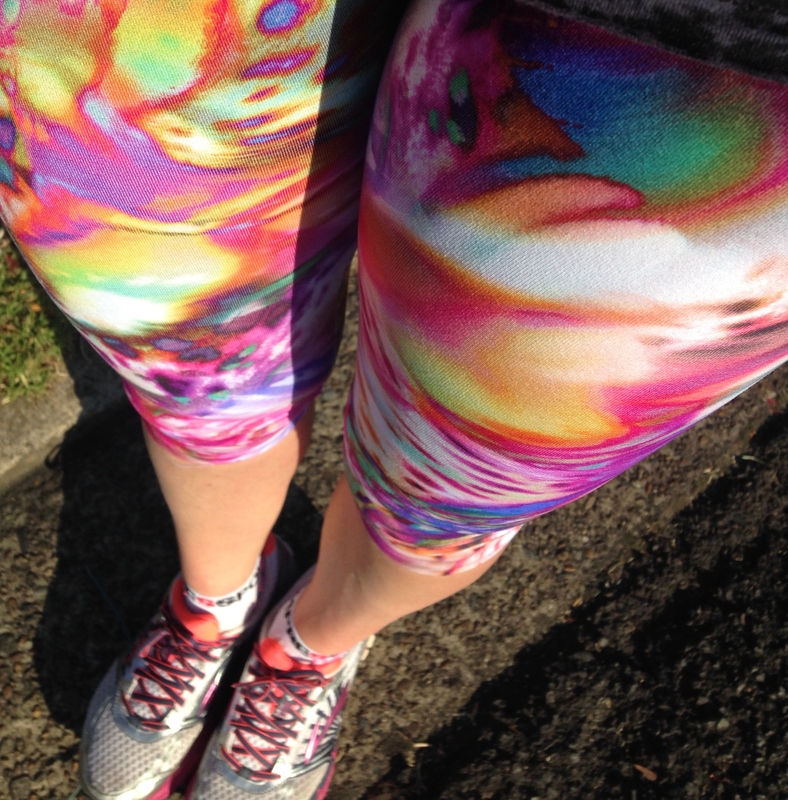 During the past couple of months I have had the chance to wear test some funky Rola Moca tights from online store RunFaster. 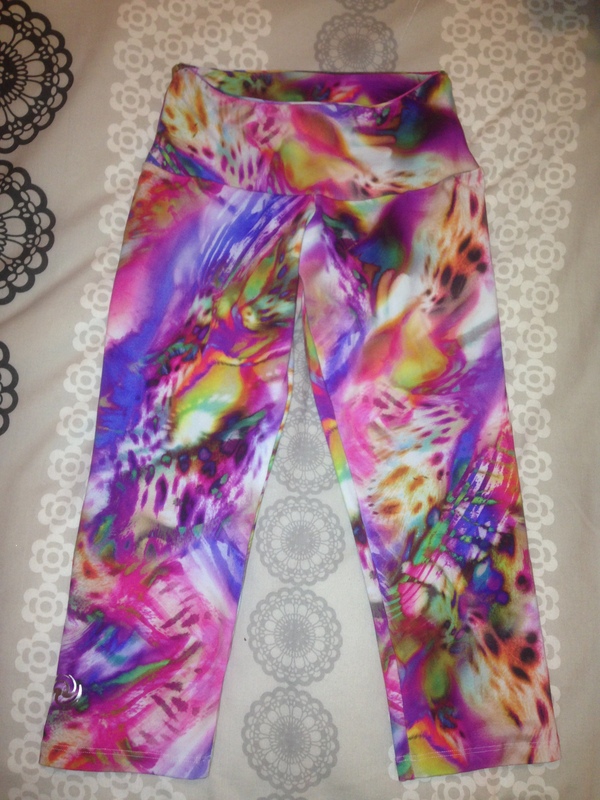 Read on for my review and a special discount code so you can get your very own pair! So here’s the great news!! 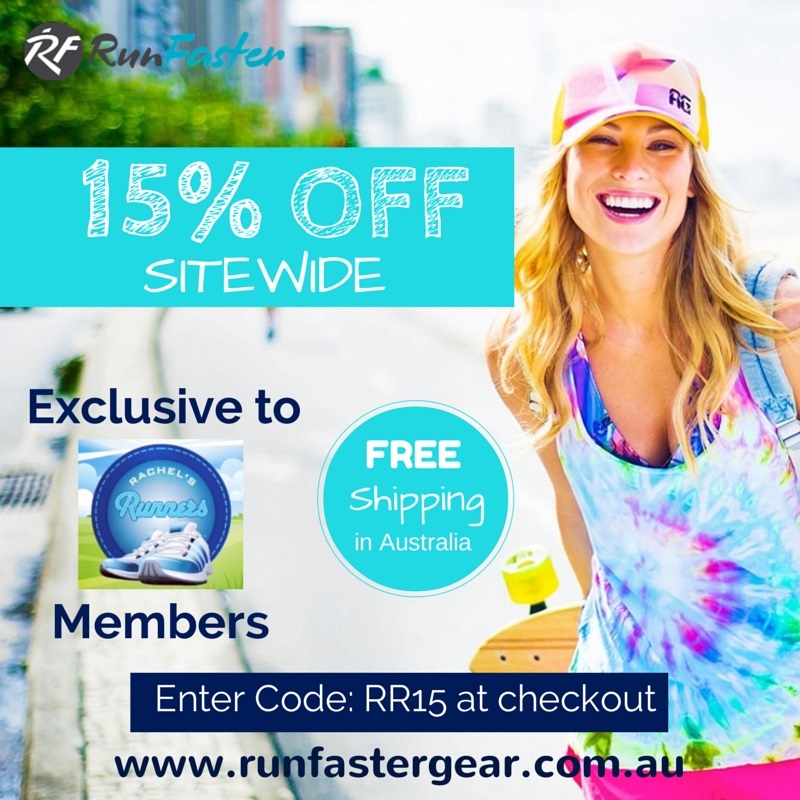 For the month of November when you order from the RunFaster online store you can receive a 15% discount off everything you order (including sale items) by entering the code ‘RR15’ at the checkout.